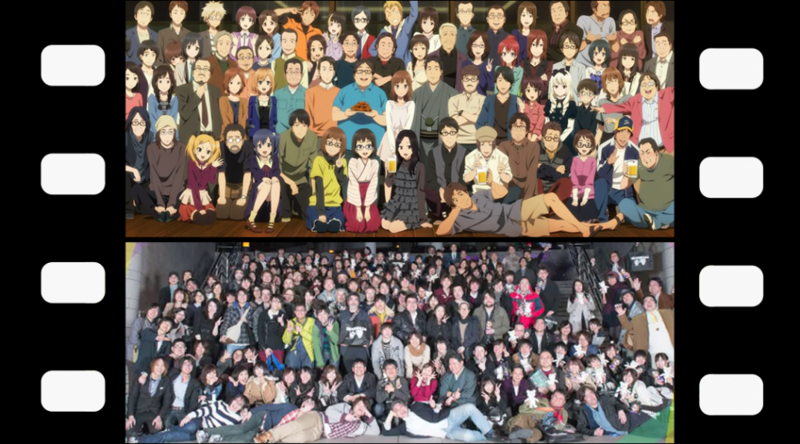 To celebrate the recently announced Shirobako movie, which will finally give us a chance to follow Aoi Miyamori’s adventures further into the path of anime production, we returned to the TV series to compile some of the most amusing and enlightening nods to real creators and anime industry events that you may have missed throughout the show. Hop on for a fun educational time! 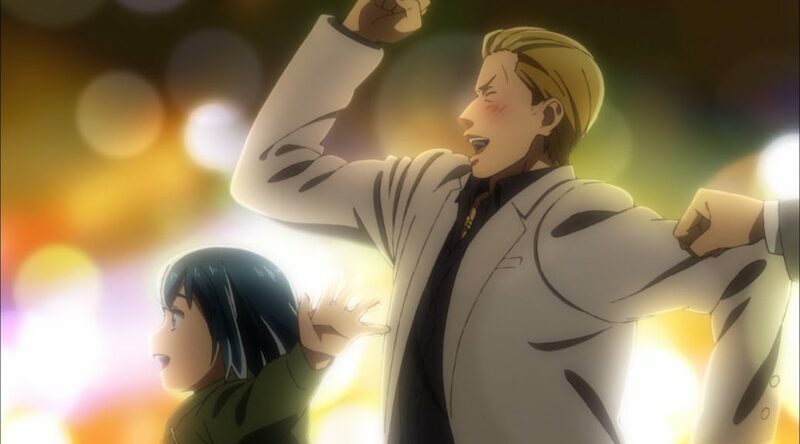 Hinamatsuri is turning out to be an exhilarating comedy with a lot of heart, in no small part thanks to a handful of key creators on the anime staff doing an outrageous amount of work. Let’s explore the director’s vision, plus the synergies between his style, the source material, and the show’s main animators!